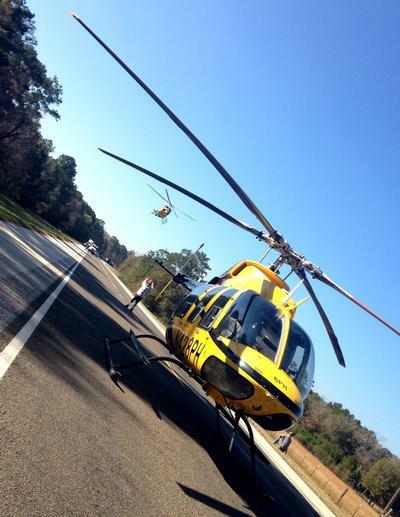 2 Helicopters from PHi Air Medical were summoned FM-287 West. 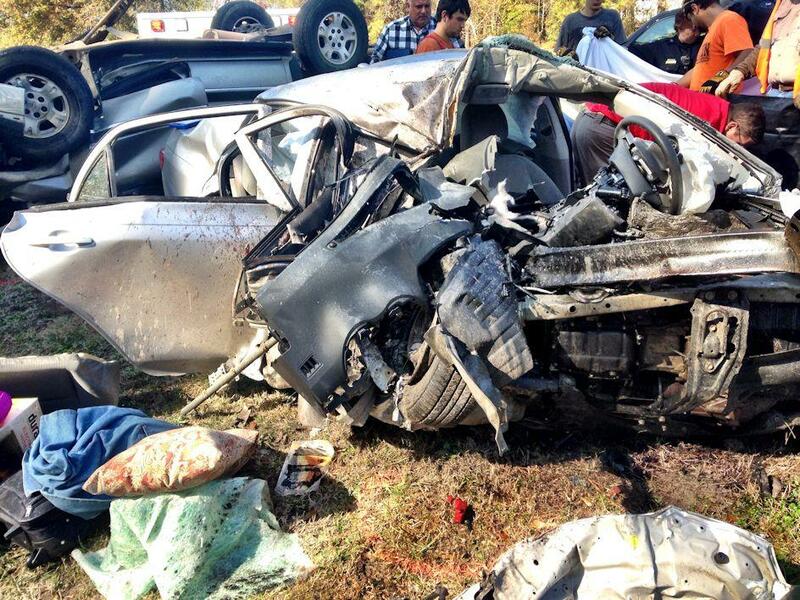 Head On Collision Takes One Life, CORRIGAN, December 8, 2014 - At approximately 11:10 am on December 8, 2014, a tan 2003 Chevy Avalanche driven by Keith Chandler, 43, of Groveton, was east-bound on FM-287 West about 3 miles west of the Corrigan City Limits. Chandler's vehicle veered into the west-bound lane and slammed head on into a silver 2010 Toyota Corolla driven by Sue Little, 67, of Spring. 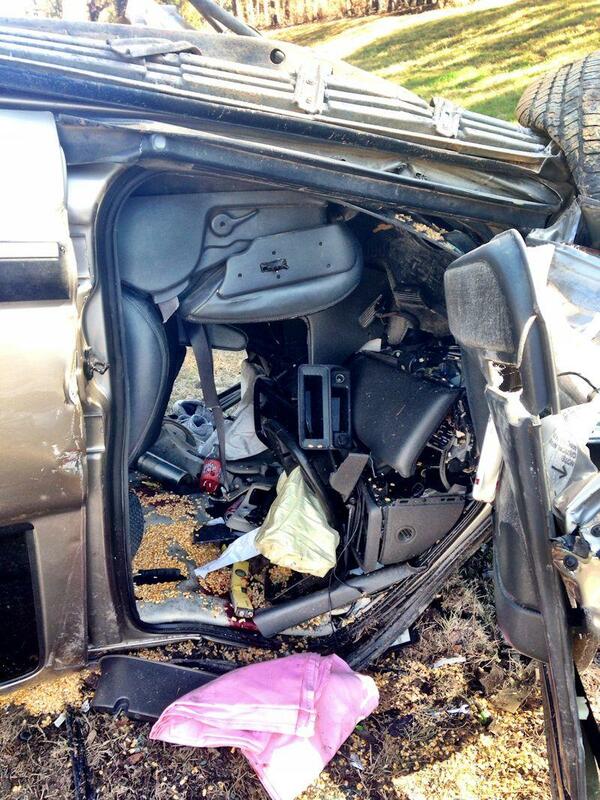 The impact pushed both vehicles off the road as they both came to rest on the east-bound side. Americare Ambulance Service was dispatched to the scene along with the Corrigan Volunteer Fire Department, Corrigan Police Department, Units from the Polk County Sheriff's Office and Troopers Donny Akers, Corporal Ramey Bass, and Sergeant Sam Lattner (all with the Texas Highway Patrol). Sadly, Sue Little was killed on impact. 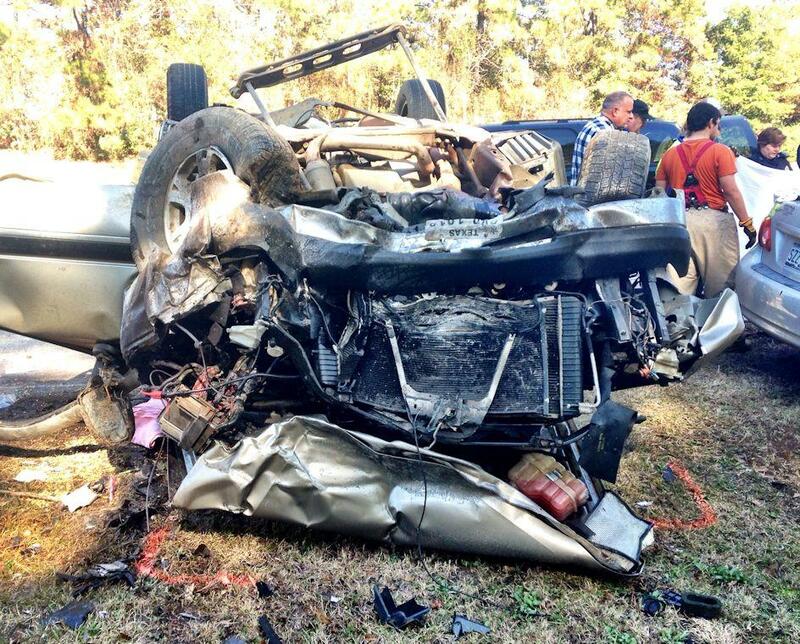 Keith Chandler and his wife (Carolyn Ruterman), were both carefully removed from their vehicles and treated at the scene. 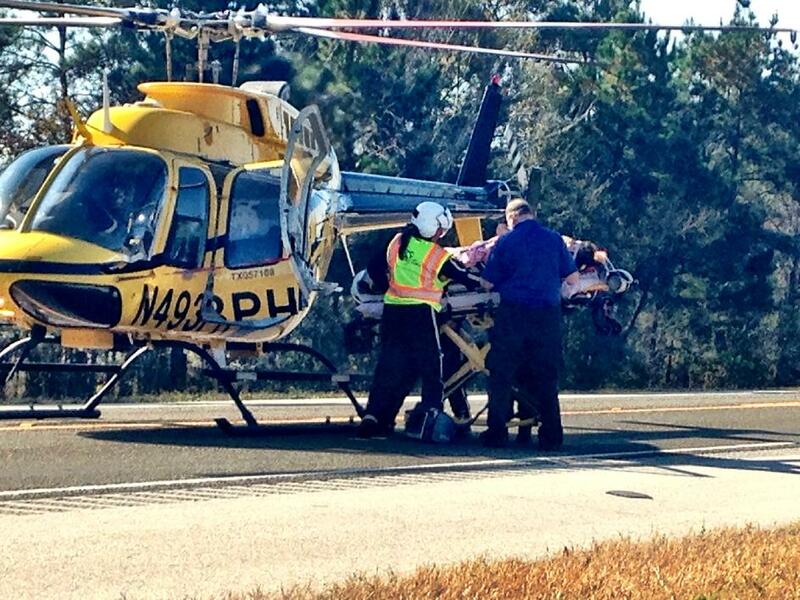 Two helicopters from PHi Air Medical were summoned and flew both out. 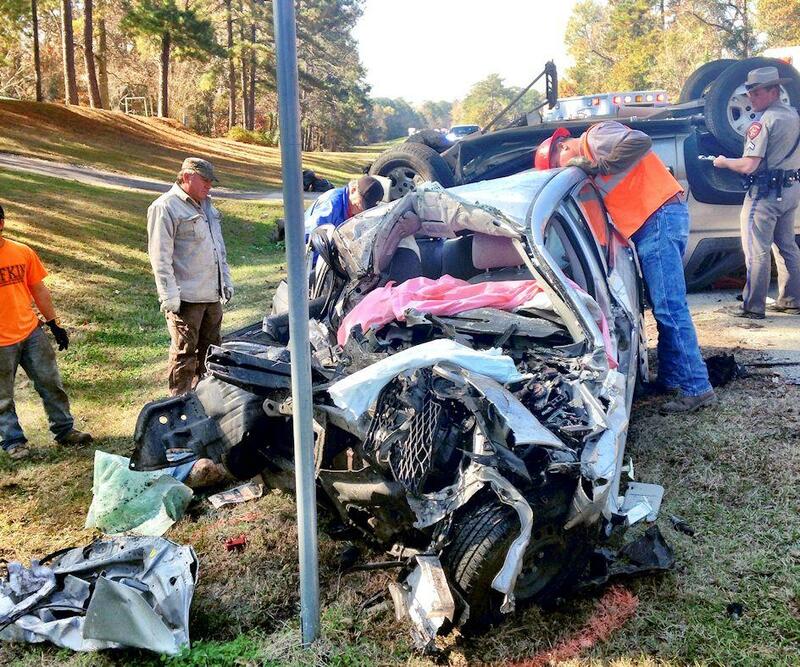 Keith Chandler was reportedly in critical condition. All traffic on 287 West was blocked in the vicinity of the accident. Justice of the Peace, Stephen McEntyre performed an inquest at the scene. A first-call car from Corrigan Funeral Home transported Sue Little from the scene. A rollback wrecker from Riley Wrecker Service recovered Chandler's vehicle, while Little's vehicle was recovered by Clifton Chevrolet (both out of Corrigan). 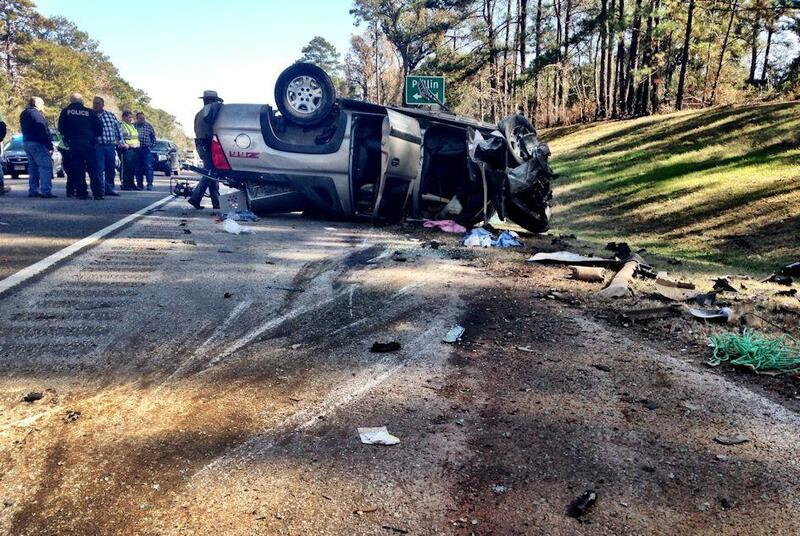 The accident remains under investigation by the Texas Highway Patrol. 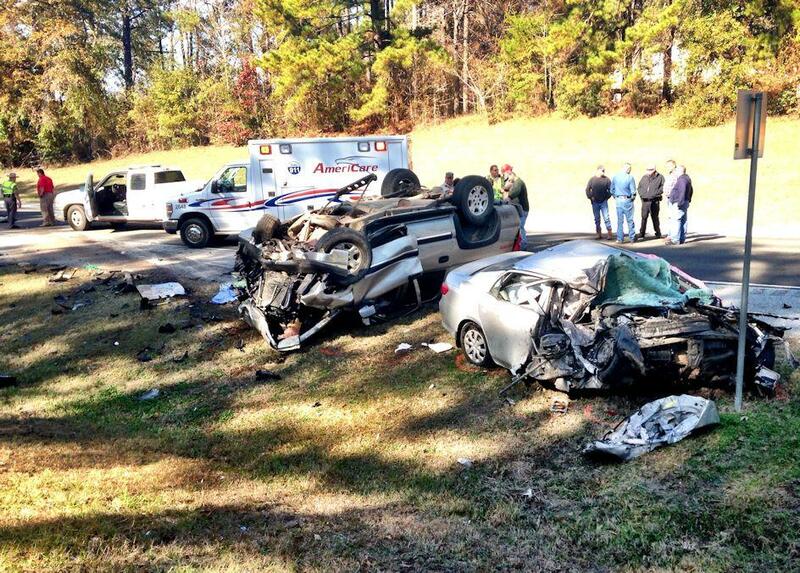 WARNING: The images below show scenes from a violent fatal 2 vehicle accident. If this offends you in any way, DO NOT scroll down this page. Keith Chandler's 2003 Chevy Avalanche came to rest upside down on the east-bound side of FM-287 West. Both Keith Chandler and his wife were flown from the scene.